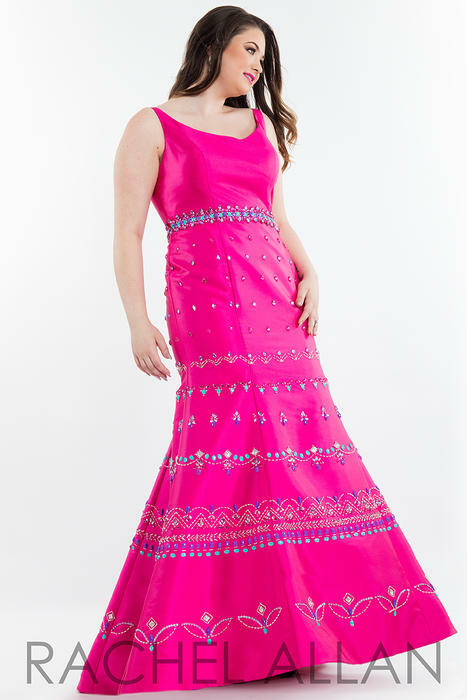 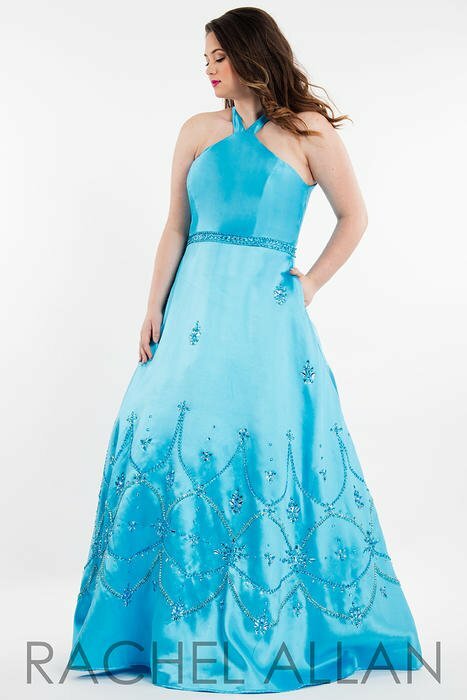 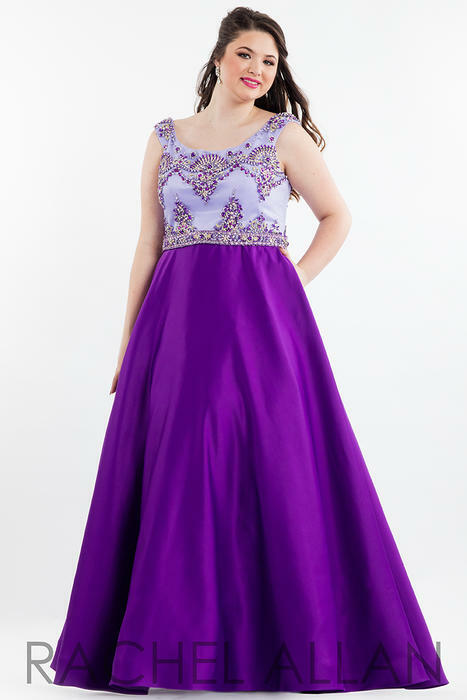 Rachel Allan plus size prom dresses at Susan Rose now. 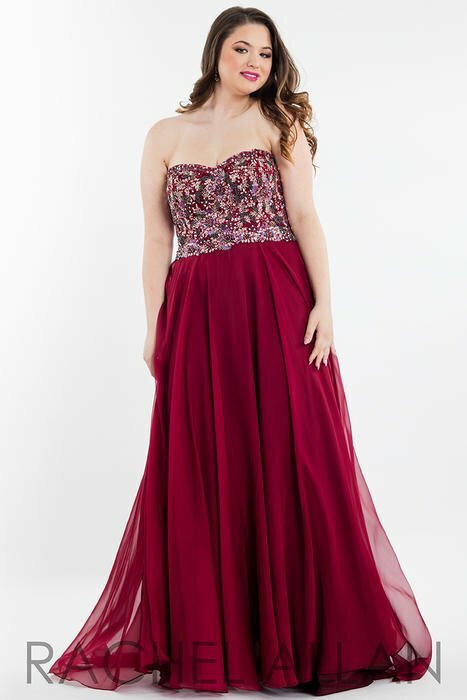 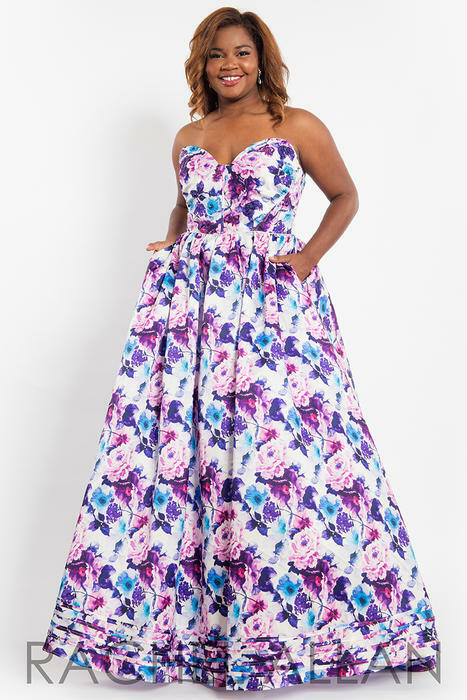 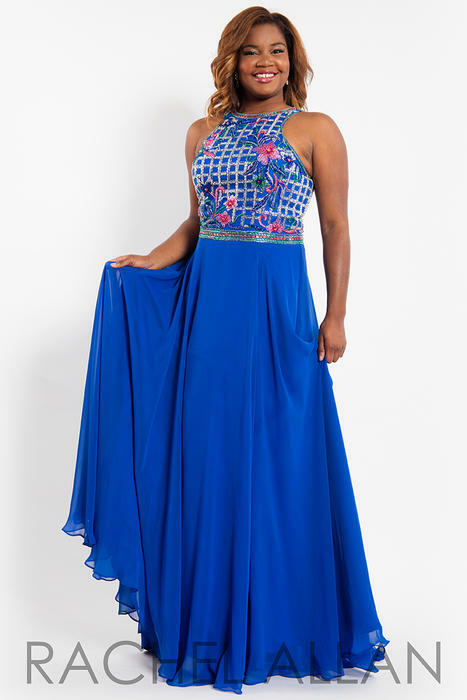 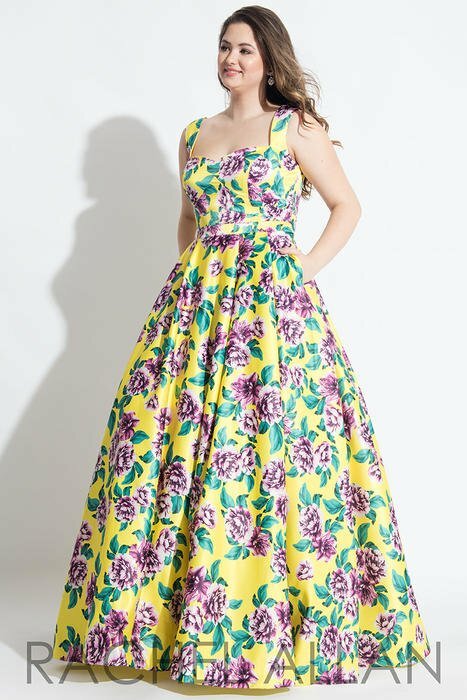 If you are rocking a fuller figure, Rachel Allan plus size prom dresses for Prom 2018 are awesome and in store now. 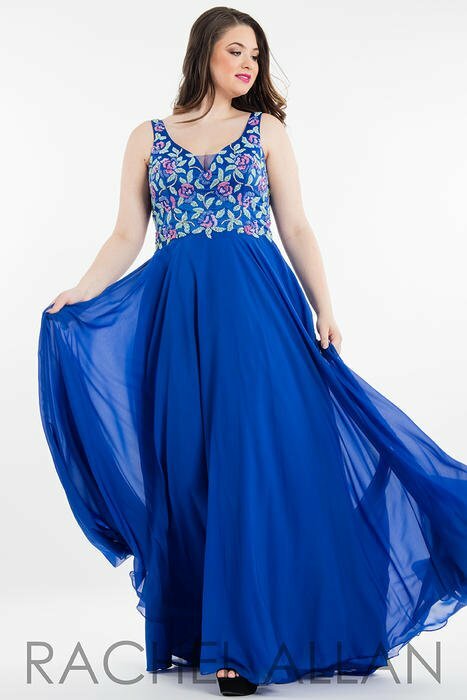 sizes 14 - 30!